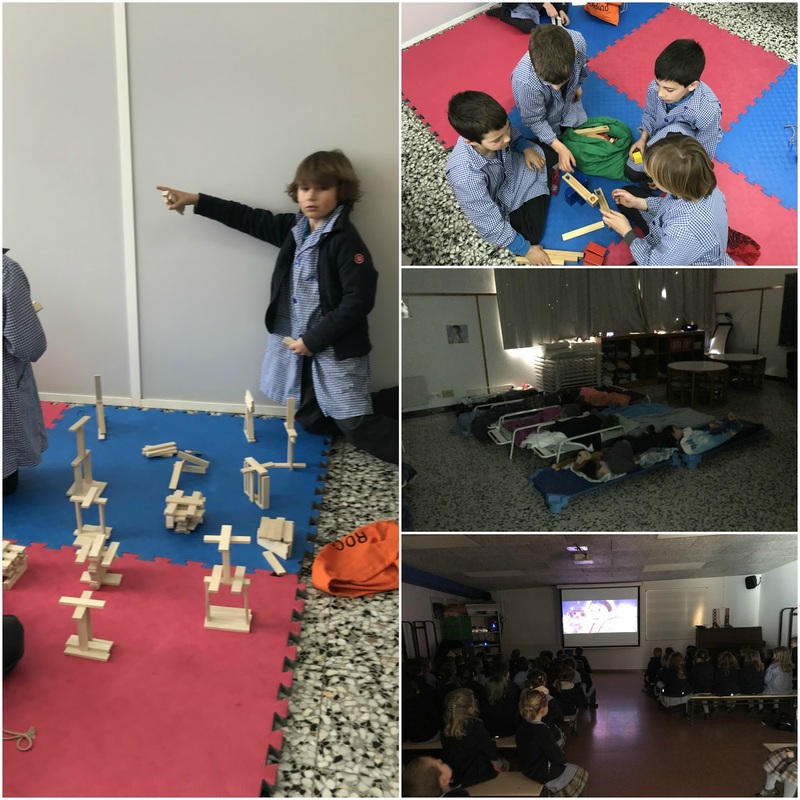 After a lot cold, rainy and snowy days we had to made a new plans during the free time on the lunch time. This way we have had a funny days! !